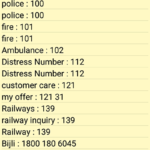 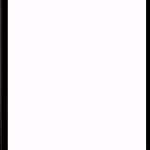 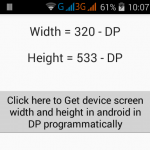 How to dynamically send mobile phone number from android app to dial window screen on button click. 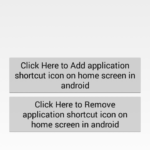 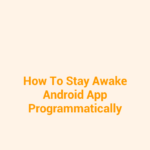 In this tutorial we are simply creating a android application project with mobile phone number dial functionality, Means android app developer can add his own number or the company’s contact number inside android app and when user clicks on button then it will automatically transfer the contact number to android phone’s number dial screen, So user can also save the contact from there and also make a call if he wants to. 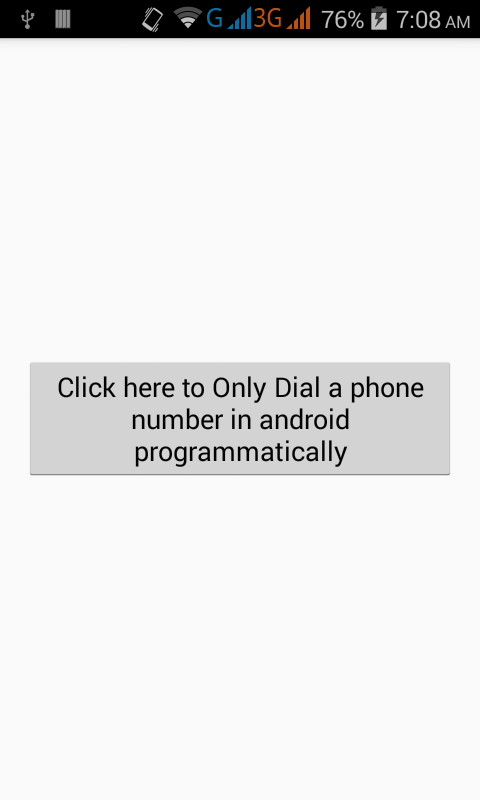 So here is the complete step by step tutorial for Only Dial a phone number in android programmatically. 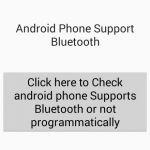 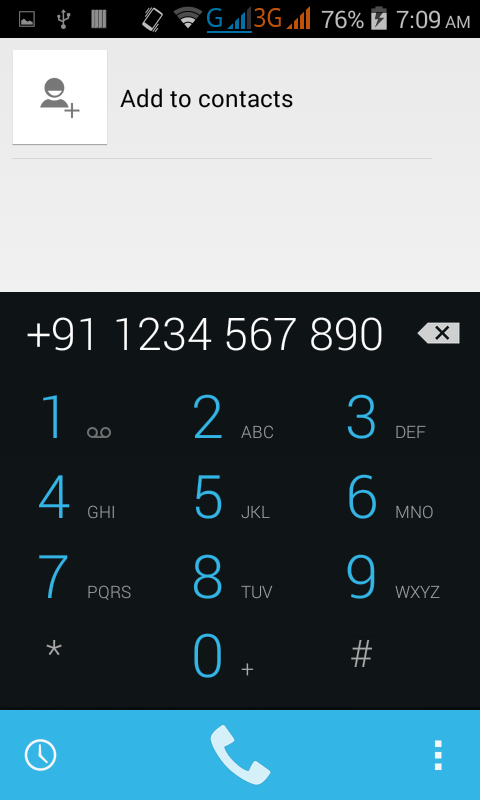 How to Only Dial a phone number in android programmatically. 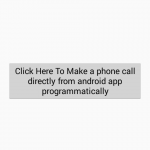 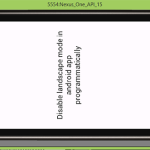 Click here to download Only Dial a phone number in android programmatically project with source code.